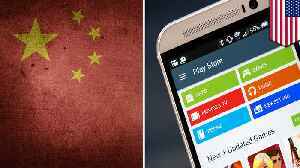 The company issued the statement after the president criticized it on Twitter and accused it of helping the Chinese military while refusing to assist the U.S. military. The president was echoing statements that Joint Chiefs of Staff Chairman Joseph Dunford made during congressional testimony. Both Dunford and the president were likely referring to Google's decision not to renew a contract to help the U.S. military analyze drone footage. 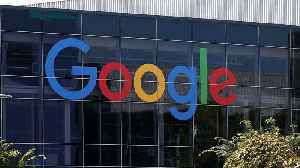 Google has said it made that call due to controversy within the company. 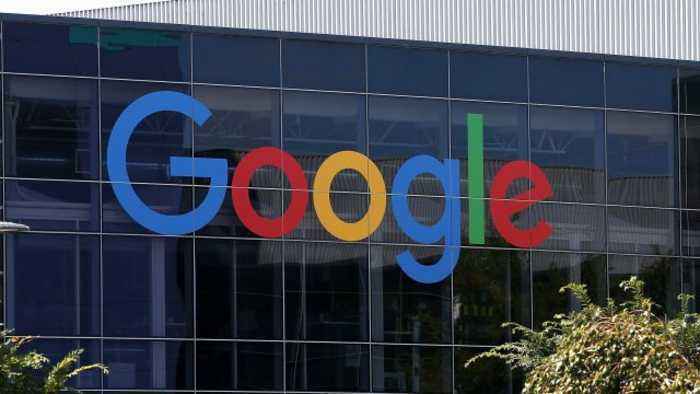 In its statement, Google denied the president’s accusation and emphasized that it's currently working with the Department of Defense in areas including cybersecurity, recruiting and health care. 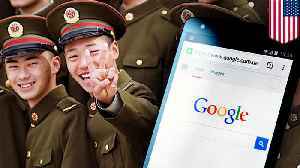 As for whether or not Google helped China — the company did develop a censored search engine that would comply with the Chinese government's information restrictions, but it was never released. The company's CEO said there are currently no plans to release the project, though he couldn't rule it out in the future. 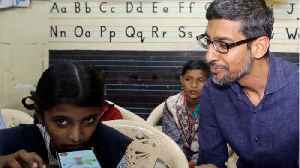 Business Insider reports that on Wednesday, Google CEO Sundar Pichai will meet with a top US military official in Washington, DC. The tech giant issued a statement in response to President Trump&apos;s claim it was helping China while refusing to help the U.S. military.